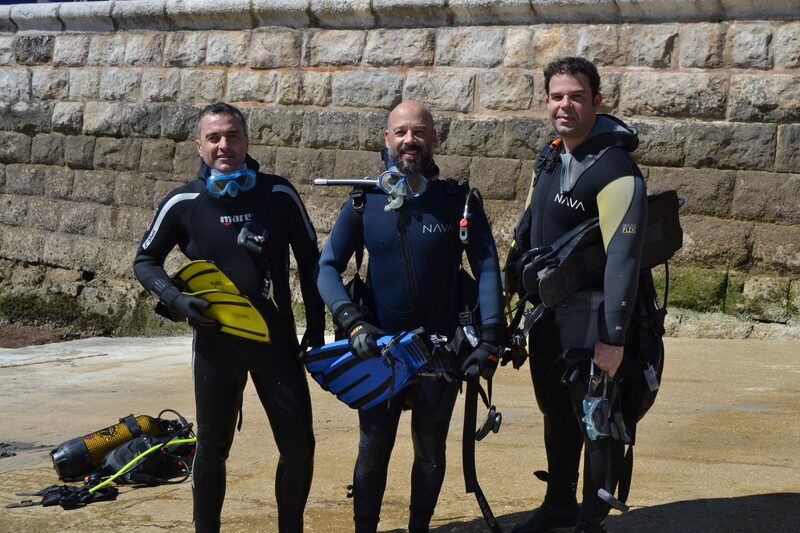 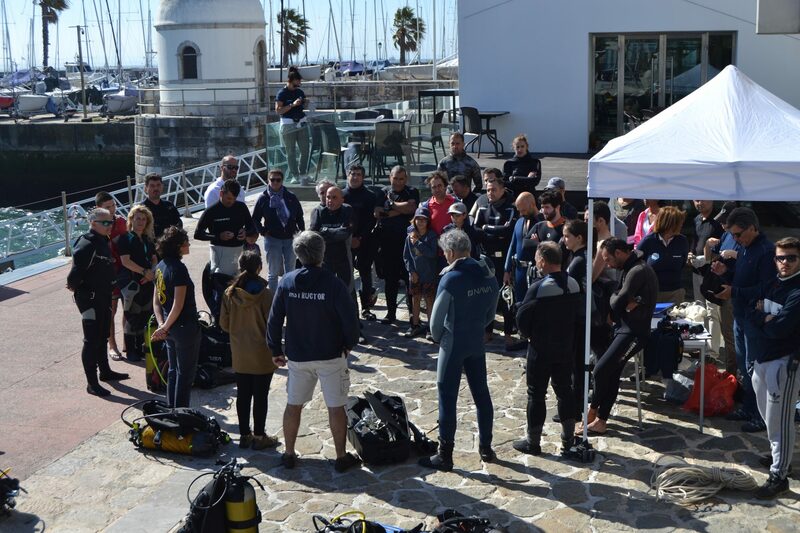 The Mirpuri Foundation and Hi Fly partnered with Cascais Naval Club and dove underwater this weekend to collect waste that builds up and contaminates the depths of our seas on a daily basis. 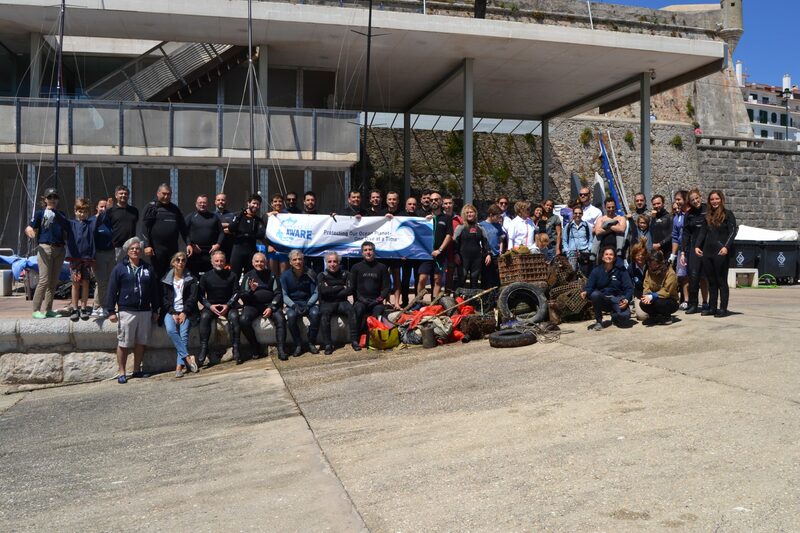 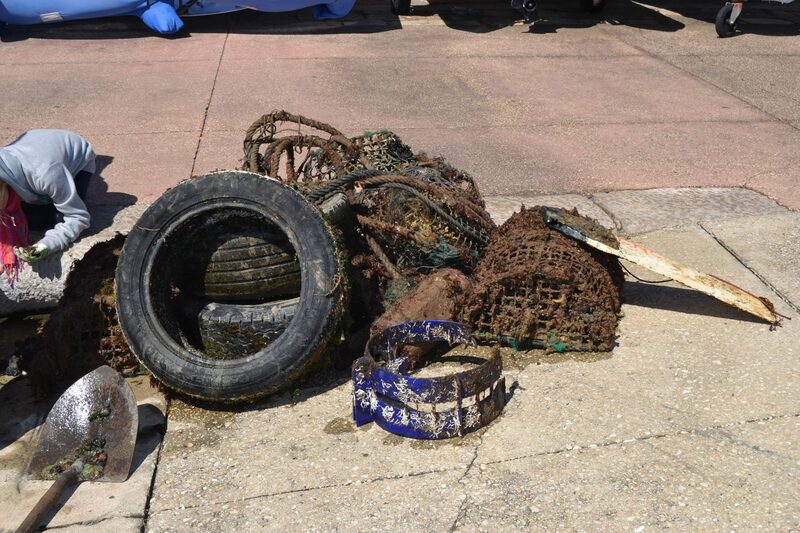 Following the beach clean-up performed in April, this event once more allowed us to raise awareness towards the high levels of degradation that our oceans are facing. 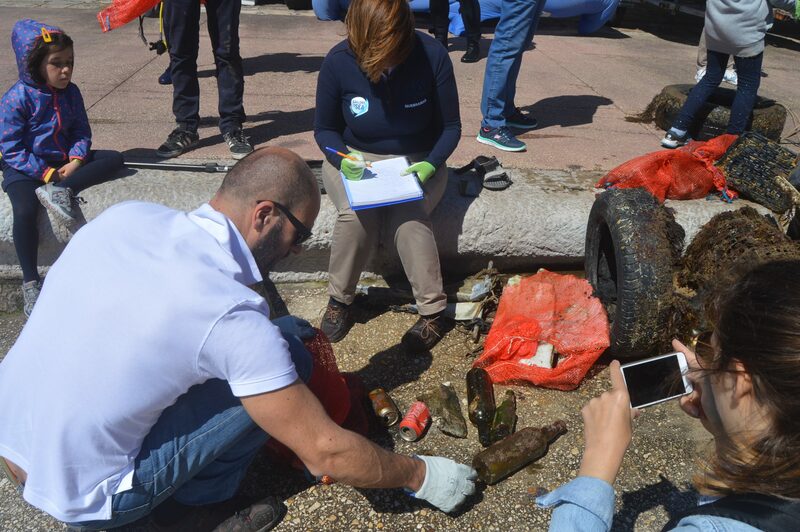 About 50 volunteers, who joined this event and took action against ocean pollution, were able to see for themselves how human action is harming marine ecosystems. 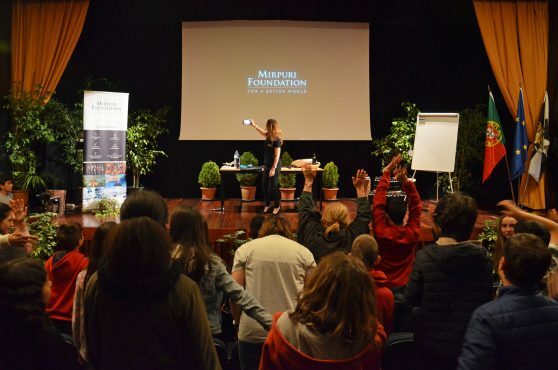 The Mirpuri Foundation has been promoting several initiatives to fight ocean and shore contamination. 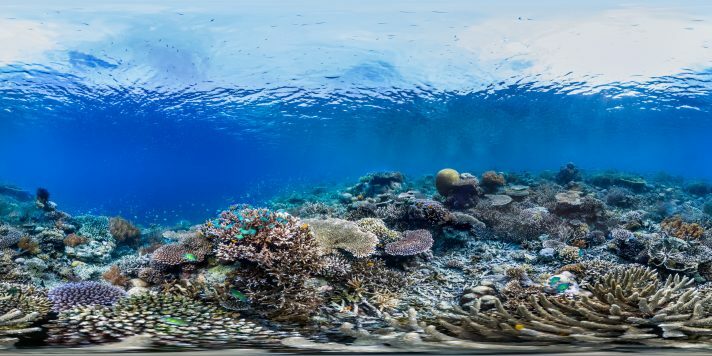 As the “Turn the Tide on Plastic” boat and team sail the world with the mission to end plastic pollution, this activity once again shows people that changing our behaviors and inspiring others to help preserve our pristine planet is in the hands of each and every one of us.